Keep in touch with us, and let us keep you in touch with your fellow alumni, professors, and other members of the MES community. 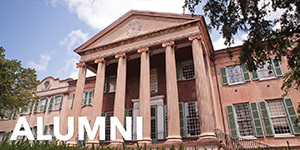 Take a minute to fill out the MES Alumni Contact Form, and ensure that your contact information is up-to-date. 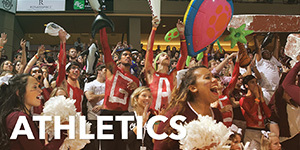 The results from our most recent alumni survey are posted on our Alumni Survey page. Where are MES Alumni working? Find out! Multiple MES Alumni work within the National Estuary Research Reserve System. South Carolina is host to the ACE Basin National Estuarine Research Reserve (NERR), one of the largest undeveloped estuary systems on the east coast. The ACE Basin NERR aims to protect wildlife and preserve the cultural history of the area through long term research, education, stewardship, and water quality monitoring. This 140,000 acre protected area was designated in 1992 in partnership with the National Oceanic and Atmospheric Administration (NOAA) and the South Carolina Department of Natural Resources (SCDNR). 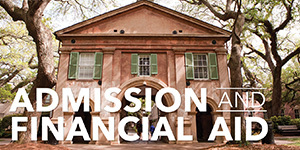 All staff in the South Carolina ACE Basin are either currently in the MES program or alumni. There are 29 Reserves around the country and MES alumni work within at least three reserves! Blaik is the Manager of the ACE Basin Reserve in Charleston, SC. 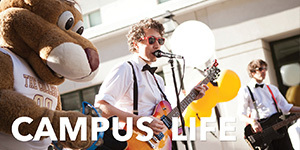 "I am grateful for the knowledge and experiences gained through MES Program. The program is very interdisciplinary, just like most jobs in this field. For me, the mix of a scientific thesis and coursework focused both on science and policy has been hugely helpful preparing me to navigate a position that requires knowledge in both areas." 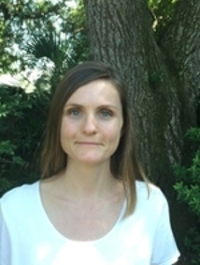 Julie is the Education Coordinator for the ACE Basin Reserve in Charleston, SC. Sarah is the General Education and Outreach Coordinator for the Chesapeake Bay National Estuarine Research Reserve in Virginia. The Chesapeake Bay National Estuarine Research Reserve in Virginia is one of 29 NERR sites across the country set up to monitor, protect, and educate about estuaries. Sarah's job as the Education Coordinator for CBNERR allows her the opportunity to work with K-12 students, teachers, graduate students, and the general public. Some of the projects she is working on currently include training graduate students at the Virginia Institute of Marine Science to develop lesson plans on their current research, training teachers and pre-service teachers on how to conduct outdoor field investigations, and planning the 2019 Discovery Lab series which is a family-friendly event offered monthly for people in the local area to learn about a marine science topic. "The skills gained through the MES program include general skills such as time management, but also background knowledge in coastal resources and management, and access to networking and internship opportunities that contributed to some of the colleagues I still work with today. It is great to continue to work with MES graduates on national level initiatives through the NERRS system!" 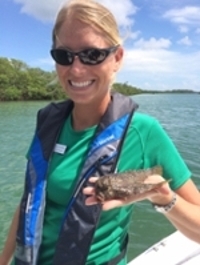 Sarah is the Educator Coordinator for the Rookery Bay National Estuarine Research Reserve in Naples, Florida. Rookery Bay National Estuarine Research Reserve is located at the northern end of the Ten Thousand Islands on the gulf coast of Florida, and represents one of the few remaining undisturbed mangrove estuaries in North America. This reserve contains 110,000 acres of pristine mangrove forest, uplands and protected waters. It is host to 150 species of birds and many threatened and endangered animals. 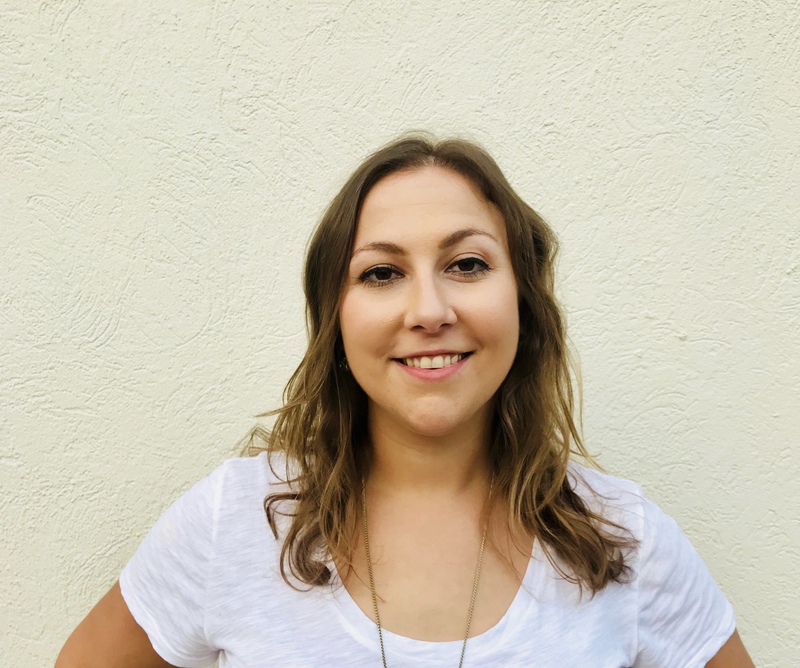 As Education Coordinator, Sarah has the opportunity to oversee three main types of programs: school field trips for grades K-20, public events such as lectures and festivals, and guided boat and kayak ecotours. "The MES program taught me the value of getting out in the community to share the cool stuff we do. As the former Race Director of the MESSA 8k for H2O, I learned how to network with community partners to raise funds and awareness. Those skills still apply today as I promote the mission of Rookery Bay Research Reserve. Going in the field with our Research team and then sharing pictures of shark tagging or rescuing sea turtle hatchlings with students is a fun way to connect people with what we do here. Teaching audiences K-gray about the animals that live here and what they can do to preserve this unique habitat is a rewarding way to spend my day!" Athan Barkoukis (‘06) is the Executive Director of Friends of Rookery Bay in Naples, Florida. Catherine was the very first graduate of the MES program in 1996! She completed an internship with Anne Hale Miglarese who directed remote sensing and GIS programs as Chief of the Coastal Information Services branch of the National Oceanic and Atmospheric Administration's (NOAA) Coastal Services Center (now known as the Office for Coastal Management). After graduating from the MES program, Catherine was hired as a Coastal Planner at the NOAA Coastal Services Center to continue the work she started as an intern. She worked for the federal government for 4 years and had the opportunity to work on a variety of projects all over the country. Her work included looking for the best solutions to rapid coastal population growth, the loss of valuable coastal resources and coastal hazards. In 1998, she entered into non-profit coastal conservation work in an effort to seek more readily available private funds to save coastal land before it is too late. 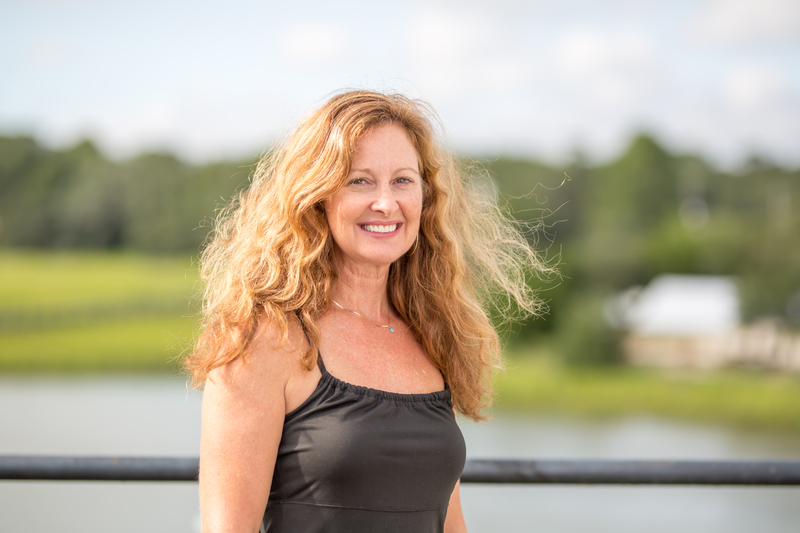 Catherine has worked for 4 different land trusts and continues to be passionate about coastal conservation particularly in the lowcountry of South Carolina and Georgia. Catherine is currently the Executive Director of the East Cooper Land Trust and has been in this position since 2013. She enjoys putting together creative land conservation deals. She is inspired to do this work because she knows the lands she helps permanently conserve will be appreciated by many people for generations to come. "The interdisciplinary nature of the MES program prepared me to help bridge the gaps between the environment and other fields. I learned to seek and bring people to common ground through better communication and understanding." Aaron Holly graduated from the dual MES/MPA program in 2016 and is currently working as a Planner for the City of Charleston. He completed a joint internship with Charleston Moves and the Coastal Conservation League using GIS to analyze bicycle and pedestrian incident data on the peninsula to identify hot-spots and make policy recommendations to help improve safety conditions for cyclists and pedestrians. While working for the city, Aaron has been fortunate to work on many diverse issues and projects including: The city’s new short term rental ordinance, Holy Spokes: The Charleston Bike Share, Plan West Ashley, People Pedal: The Downtown Bike Plan, and the City’s Bloomberg Mayor’s Challenge Team among others. 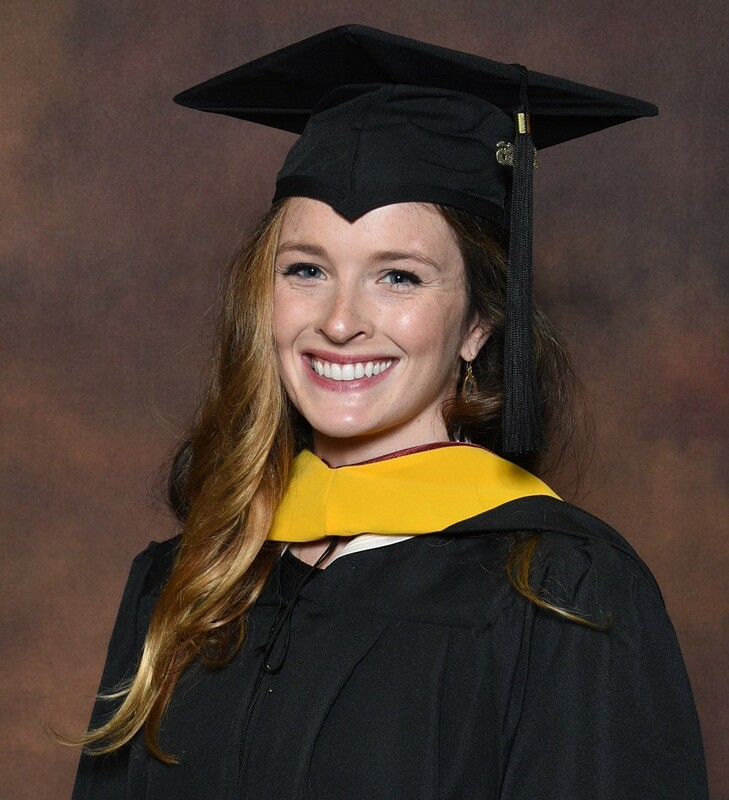 Kelsey graduated from the MES program in 2017 and is currently working as the Coastal Management Fellow for the Commonwealth of the Northern Mariana Islands (CNMI). She works with the CNMI Division of Coastal Resources Management to establish and pilot a stakeholder informed method of determining the user capacity of both well known and emerging tourist sites in the CNMI and to translate the results into clear management recommendations for sustainable development of the tourism industry. 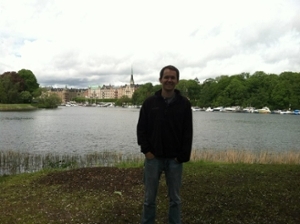 "The MES program prepared me for this opportunity in several ways; in terms of coursework, my social science and biometry courses, taught by Dr. Lovelace and Dr. Strand, prepared me for the social science experimental design, data collection, and analysis required to develop a successful tourist carrying capacity model, while my GIS courses and independent study, taught by Dr. Levine, were a perfect avenue for me to learn geospatial analysis, planning, and product development. 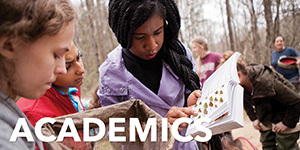 Thanks to the interdisciplinary nature of the program and the dedication to providing students a supportive network while in the program and after, I was able to cultivate my professional career at SC DNR and SC Sea Grant, thanks to the connections I fostered while in the MES Program." 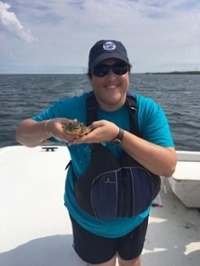 Stacey graduated from the MES program in May 2018 and was accepted into the Sea Grant Knauss Fellowship. 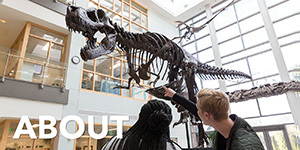 The Fellowship provides a unique educational and professional experience to graduate and P.h.D students who have an interest in ocean, coastal and Great Lakes resources and in the national policy decisions affecting those resources. The Fellowship, named after one of Sea Grant's founders, former NOAA Administrator, John A. Knauss, matches highly qualified students with "hosts" in the legislative and executive branch of government located in the Washington, D.C. area, for a one year paid fellowship. As a finalist, Stacey will be placed in an executive agency such as NOAA, EPA, U.S. Department of State, and/or U.S. Navy. She is very excited for this opportunity and cannot wait to find out her final placement soon!